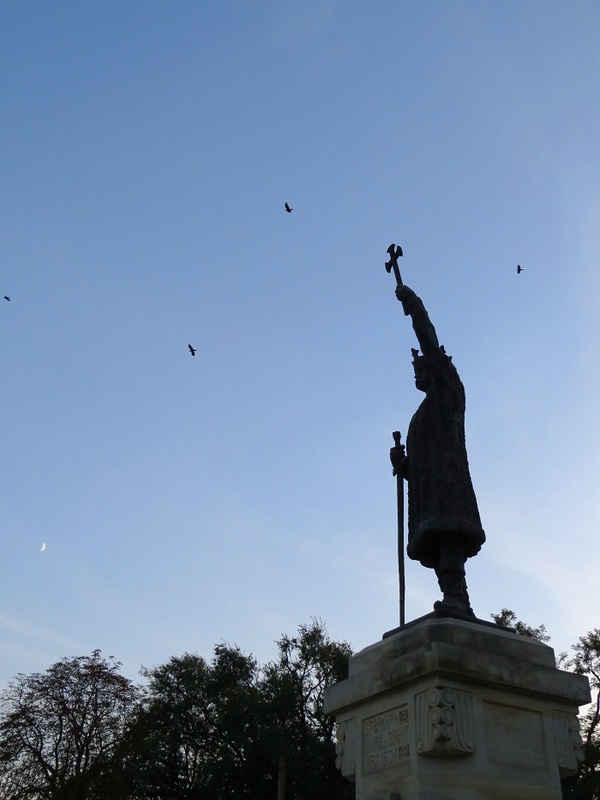 Stephen the Great Monument is a prominent monument in the capital city of the Republic of Moldova, Chişinău. 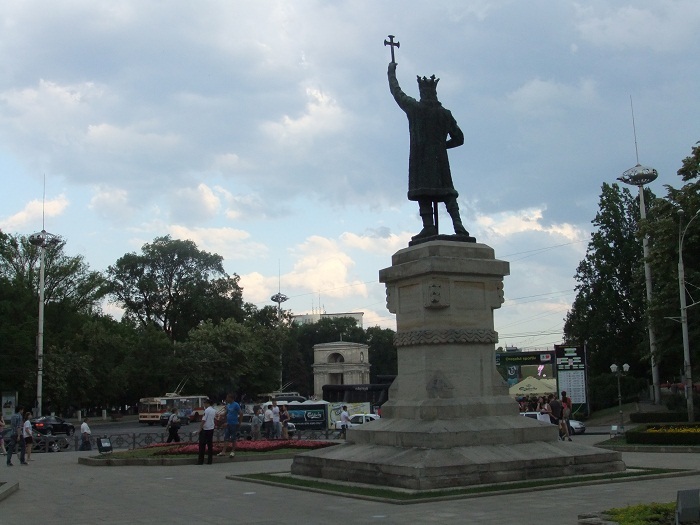 Located in Central Chişinău, this monument was designed by architect Alexandru Plămădeală in 1923, and also erected near the main entrance of the Stephen the Great Park. 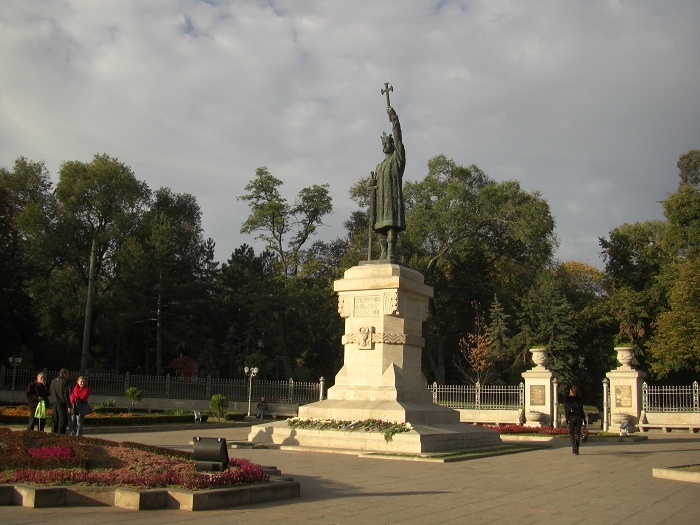 Completed in 1927, and officially opened in April 1928, with the purpose of replacing the monument of Alexander II of Russia, which was destroyed by the Romanian authorities in 1918. 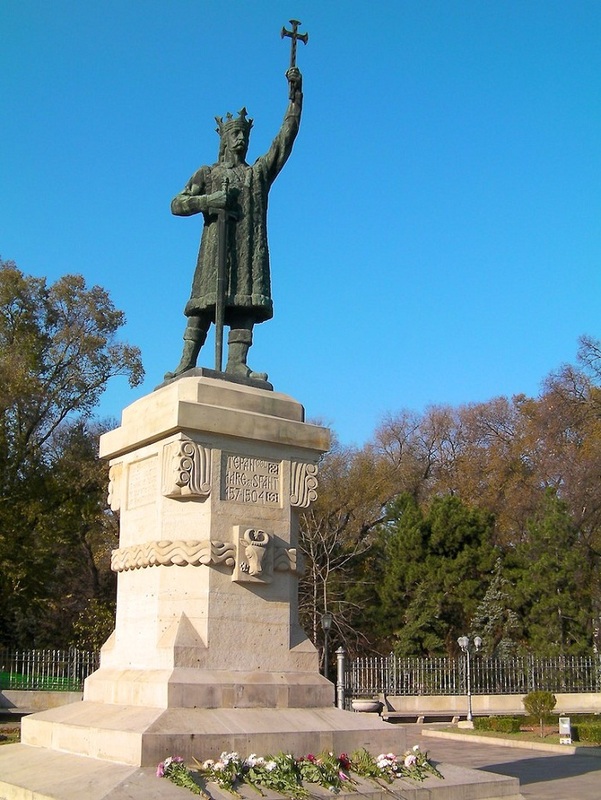 Also, then it was marked the 470th birthday of Stephen the Great who was the Prince of the Principality of Moldavia between 1457 and 1504, and the most prominent representative of the House of Mușat. This monument has an interesting history, since it is located in a country which is always interesting for the bigger countries. 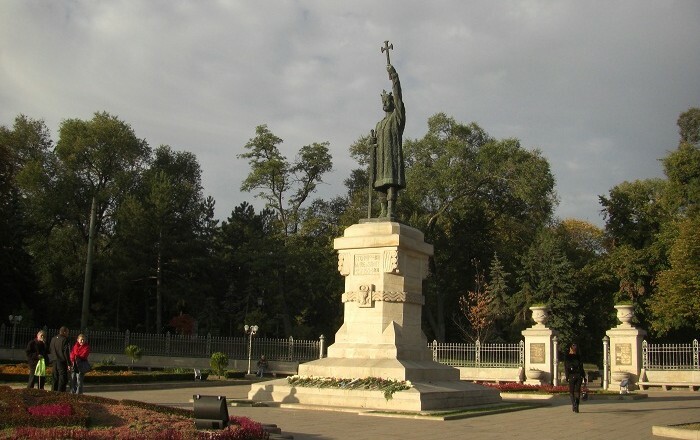 At first, in 1940 before the Soviet occupation of Bessarabia and Northern Bukovina, the monument was relocated in Vaslui, but the pedestal blown up when the Soviets came to the city. In 1942 it was returned to the capital, but in 1944 taken again out of the city, in Romania. 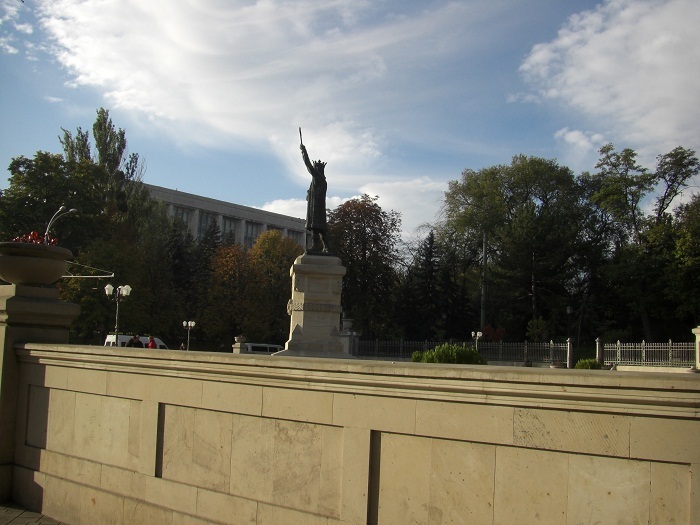 In 1945 the Soviet authorities ordered the monument to be restored in Chişinău. Long after that, in 1989 the monument was returned to its original location, where it was in 1928. 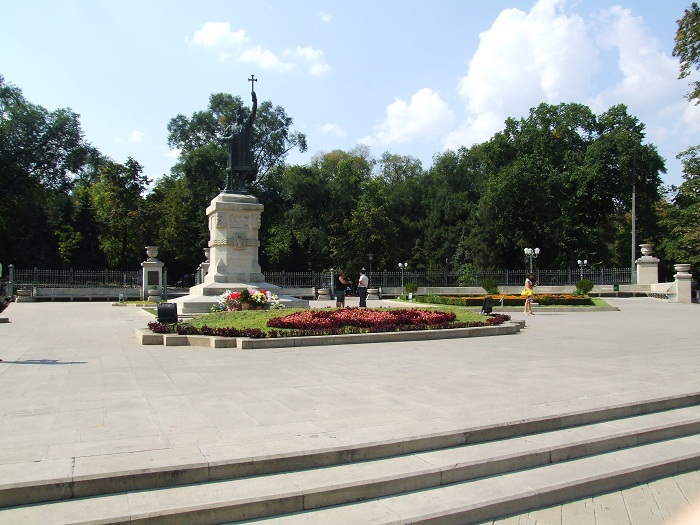 It is interesting monument, and also important to the Moldovan authorities because whenever there is a high delegation visiting the country, and mostly on national holidays, a flower-laying ceremonies are being performed.